Very often, the best properties are in escrow within days of being listed. Sign up now to be among the first notified of new listings and increase your chances of getting the home that’s right for you. It is easy and you can discontinue the service at any time. For additional help in your real estate search contact Deb Howard & Co today. Call 866-542-2912 or email us. Covering greater county and city of South Tahoe. Covering North Lake Tahoe and greater Truckee. 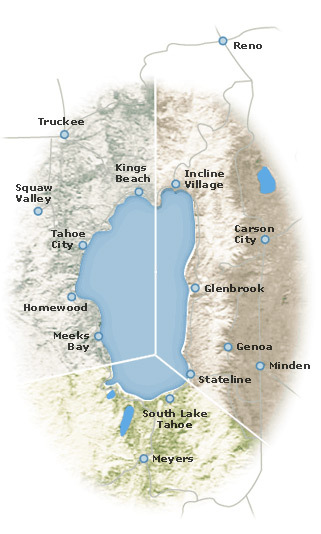 Covering Lake Tahoe Nevada, Carson Valley, Reno and all of Northern Nevada. "We had requests that were a little out of the ordinary and needed somebody that would certainly look out for our best interest through the process. Someone that would look for all the reasons to make these... continued"